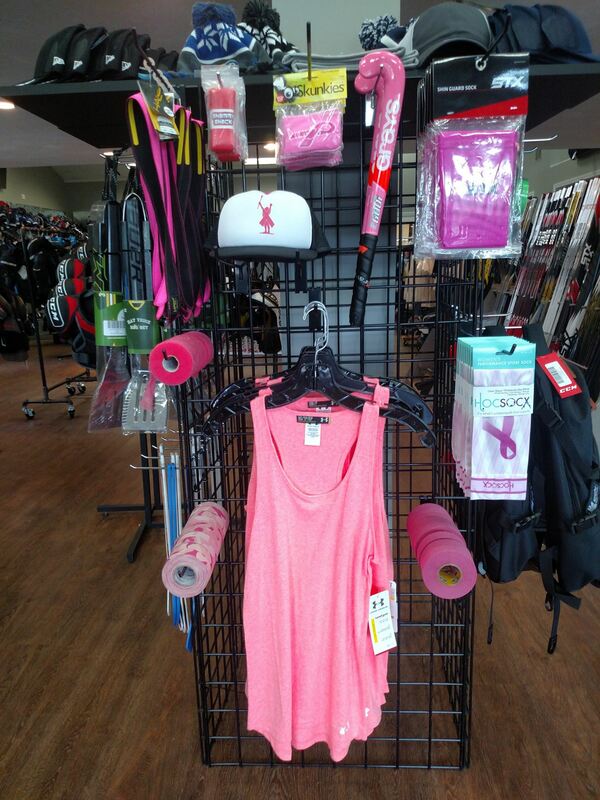 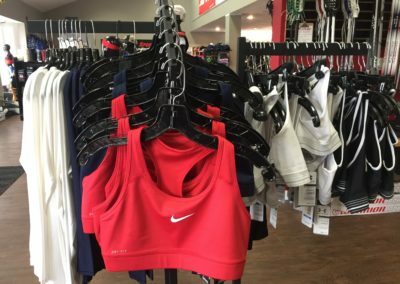 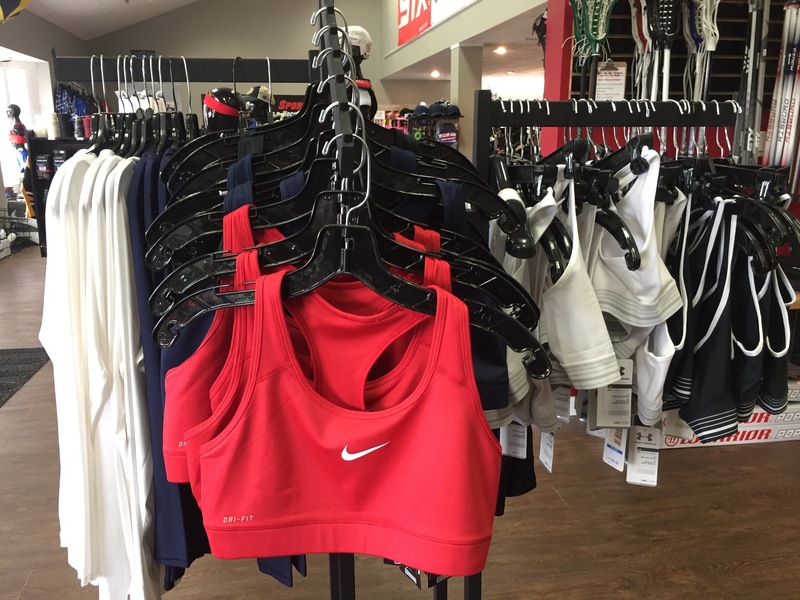 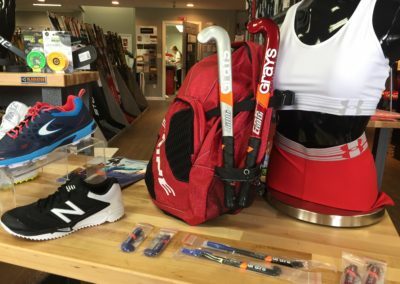 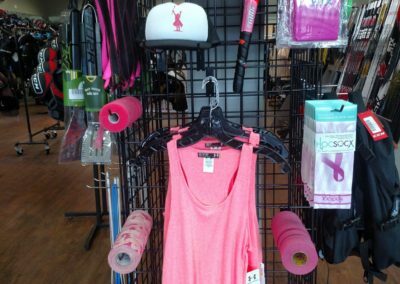 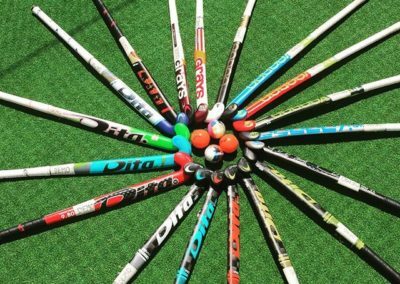 Hit the Net Sports is specialized in providing great field hockey equipment and apparel for outdoor and indoor use. 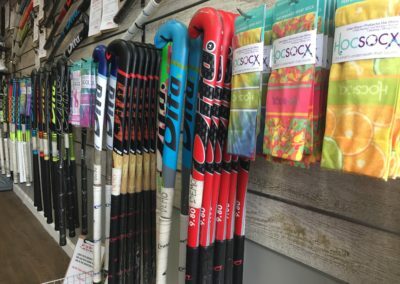 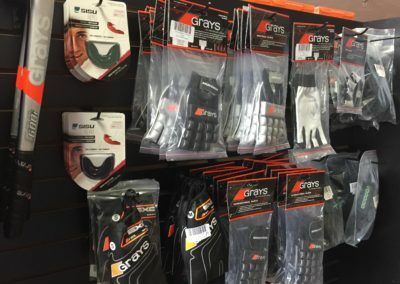 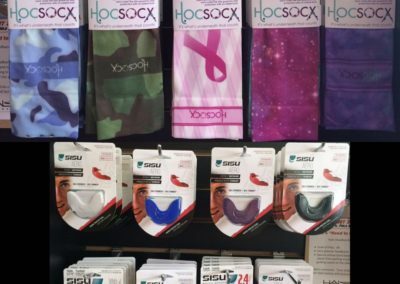 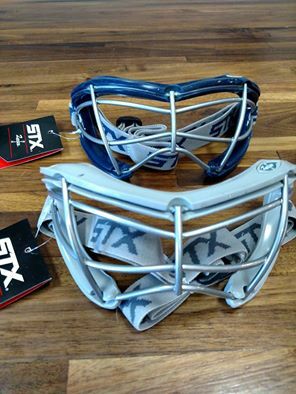 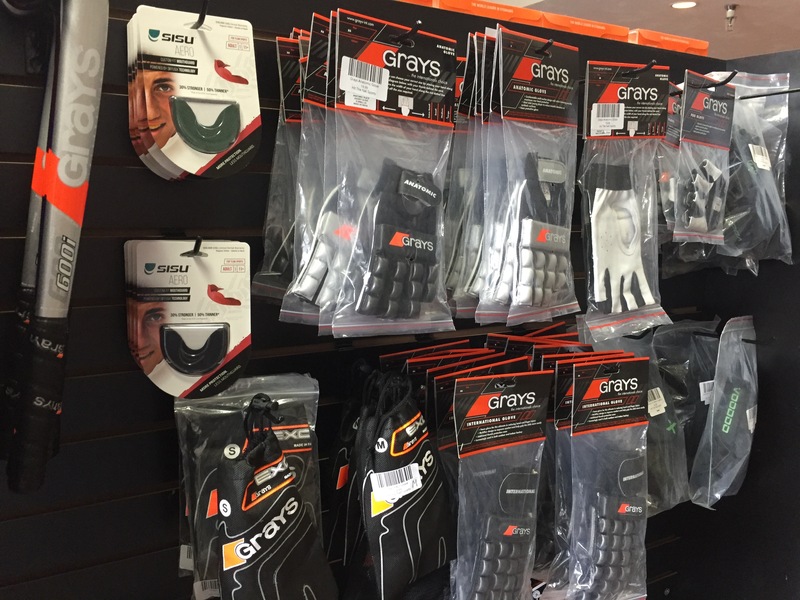 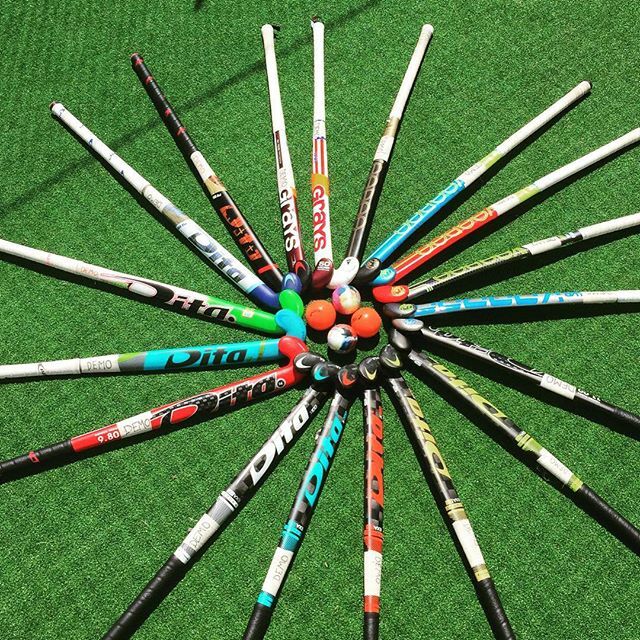 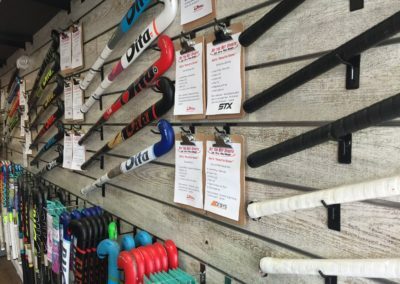 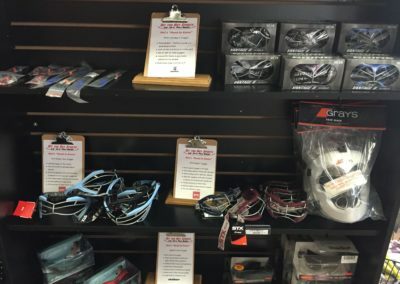 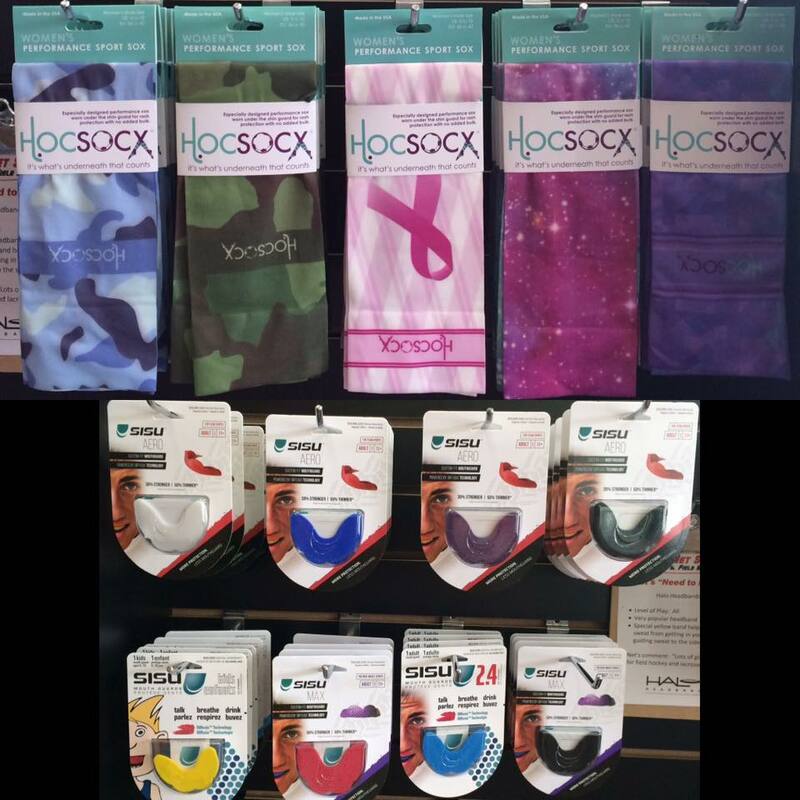 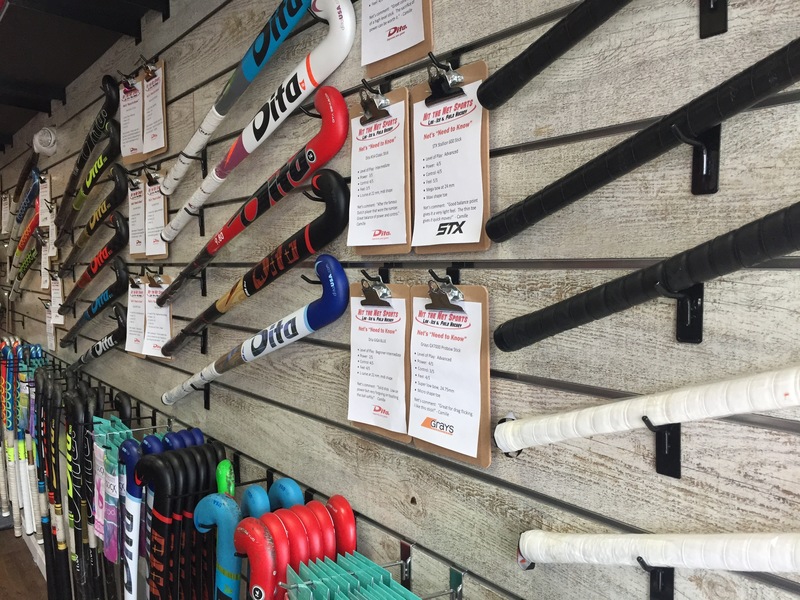 It is our hope to provide you the some of the best field hockey equipment at a price point that you can afford. 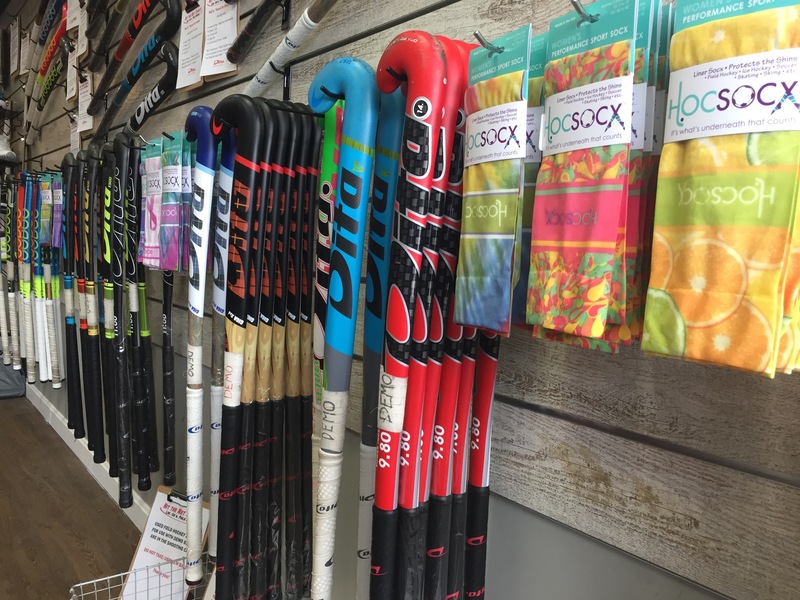 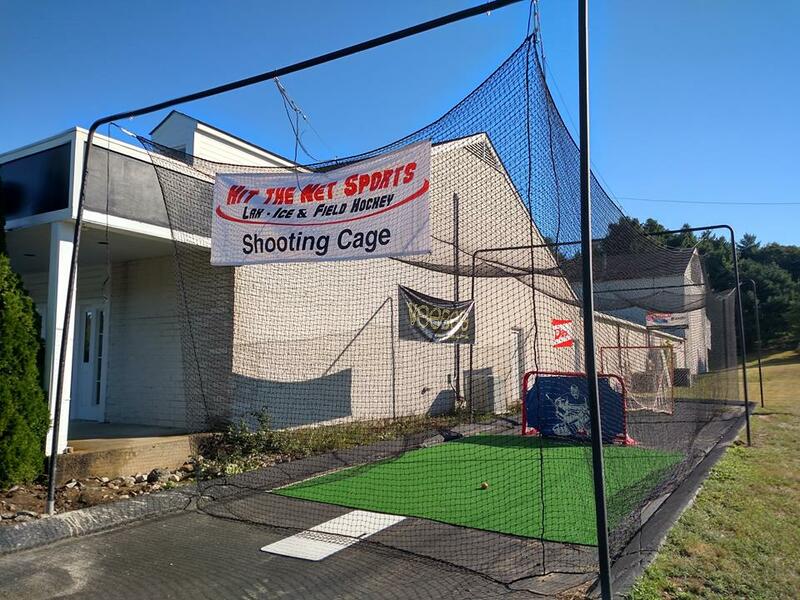 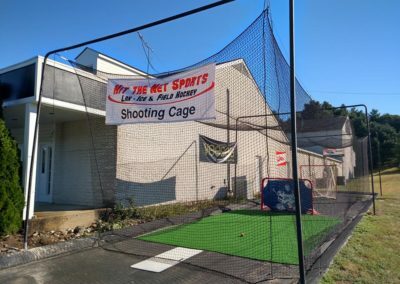 Whether you are an experienced field hockey player or just about to start your first season in field hockey, Hit the Net Sports will help you find exactly what you need and will meet or beat any stock internet price.